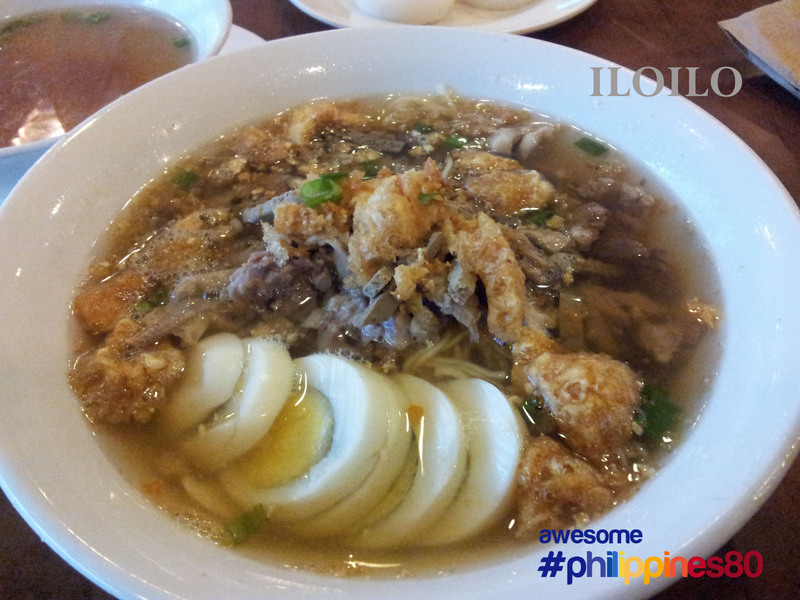 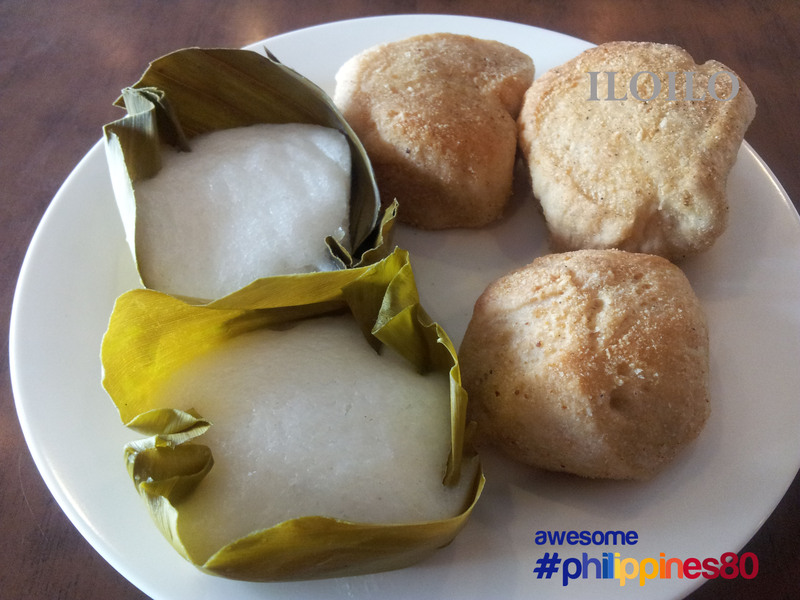 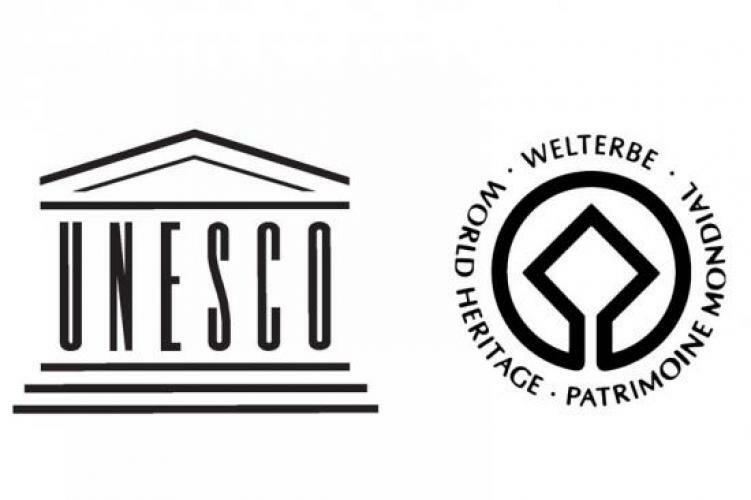 OK, Ilo-Ilo is the birth place of many famous dishes like pansit molo and lapaz batchoy. 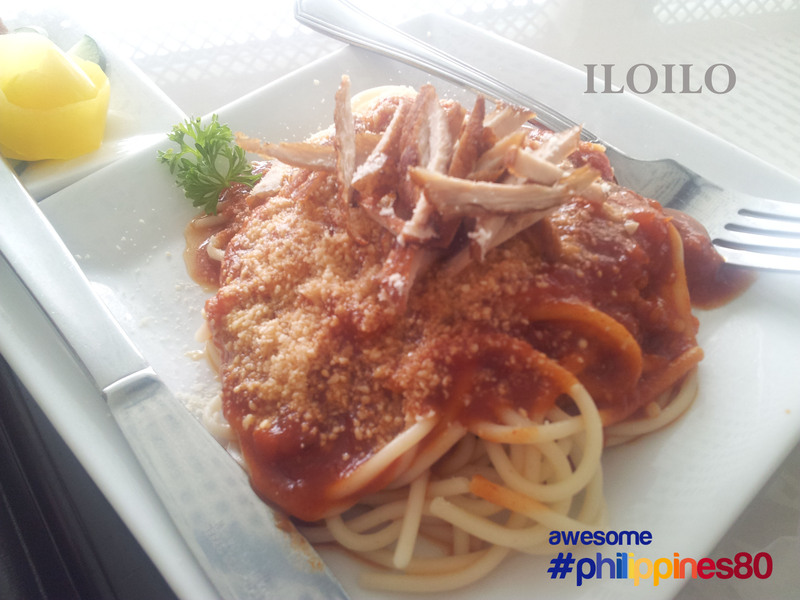 And this makes Ilo-ilo a culinary haven. 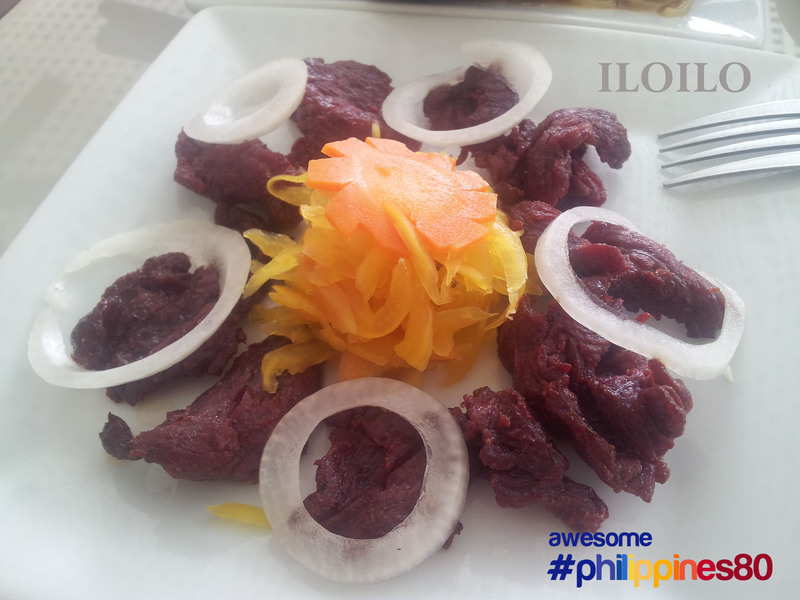 And since I have nothing to do that day, I pig-out to get a taste of Ilo-Ilo. 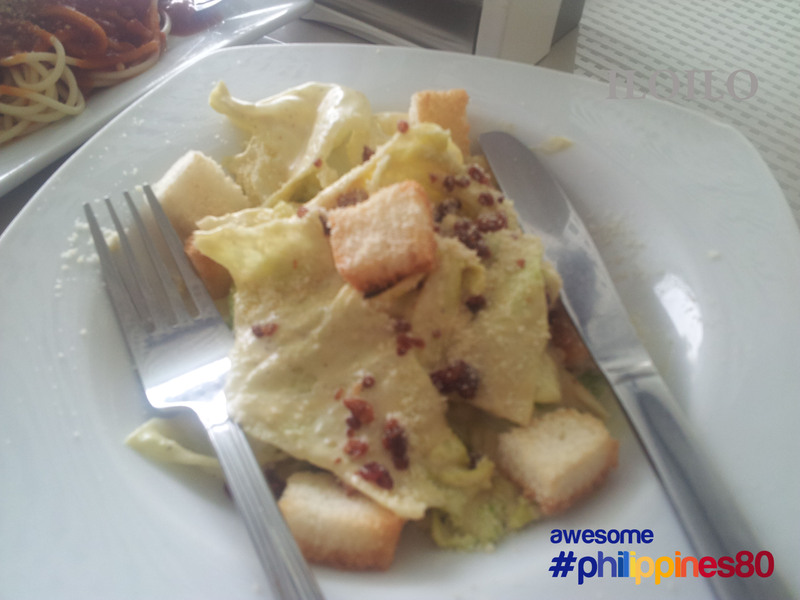 My food tasting is surely a very short list of the abundance of food here but just the same, my stomach was full! 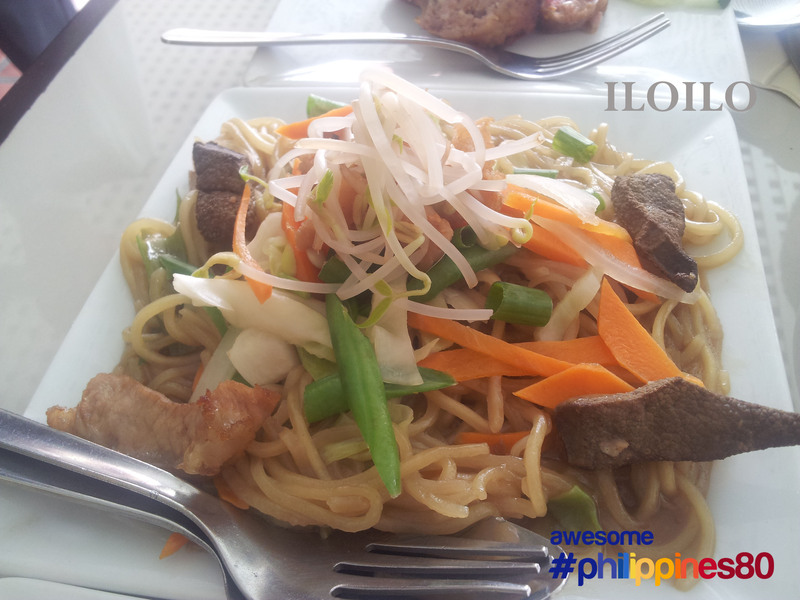 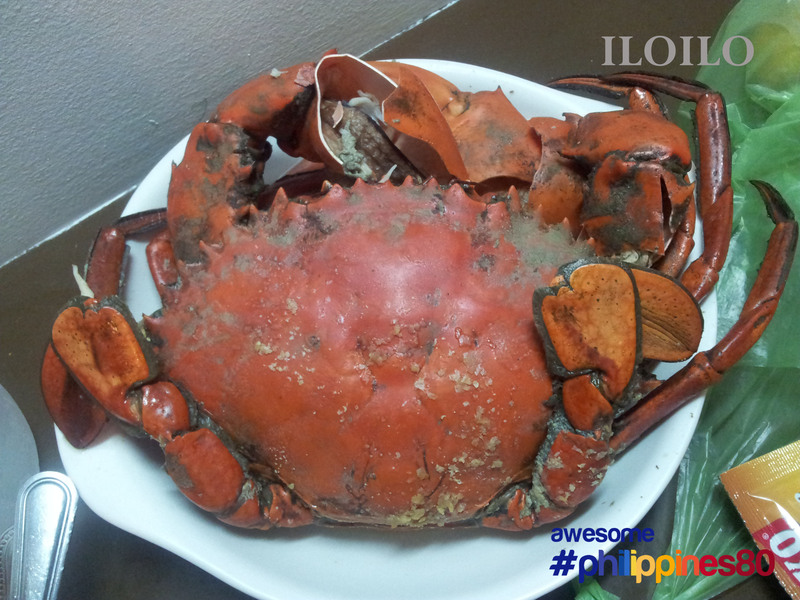 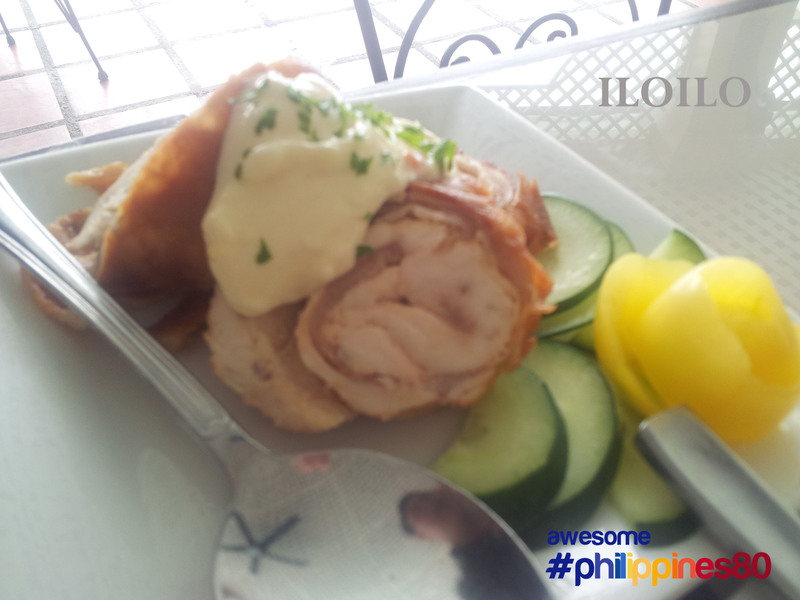 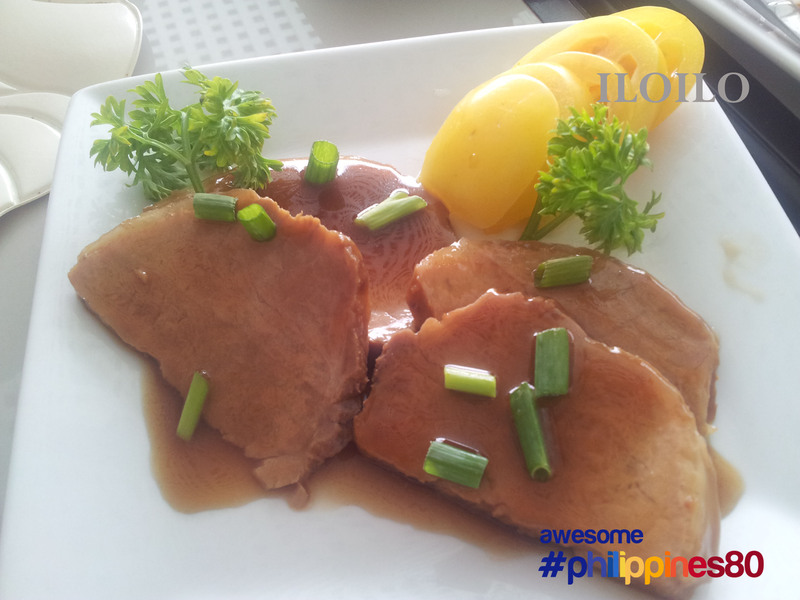 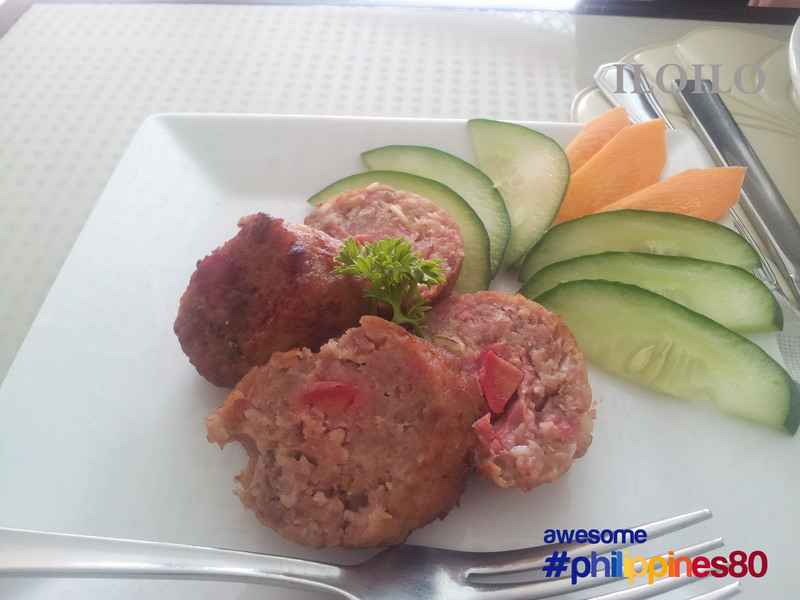 Here are some of the photos of my pigging out in Ilo-Ilo.